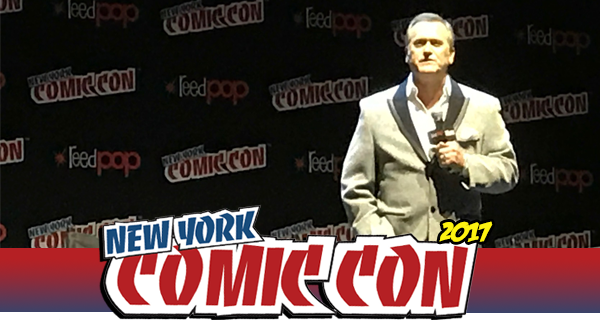 On Saturday, Ash vs Evil Dead took over New York Comic-Con, where the cast appeared at the Hammerstein Ballroom for a panel. 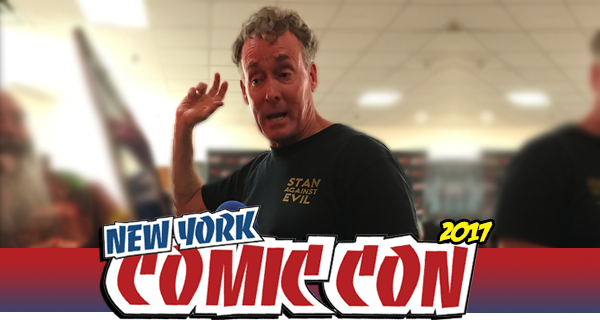 Stars Bruce Campbell, Dana DeLorenzo, Ray Santiago, Arielle Carver-O’Neill, and Lindsay Farris treated fans to a special sneak peek of the season 3 premiere and more, before signing autographs and taking photos with fans back at the main convention center. I was able to join a press roundtable with the cast members, where they talked the series and their experiences on the upcoming season. 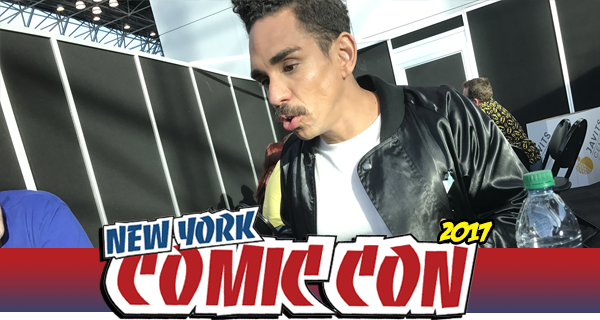 This past weekend Ash vs Evil Dead took over New York Comic-Con. 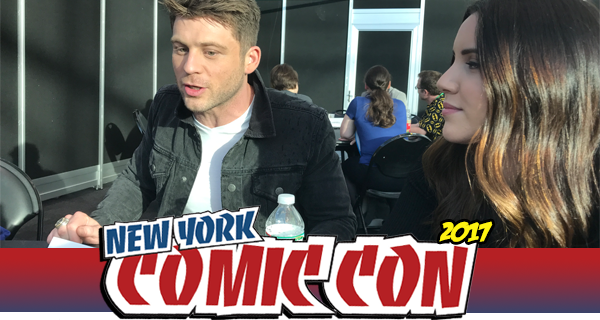 The Starz series, which will be heading into its third season in February, had a fan experience that was set up outside the Javits Center the entire 4 days, allowing fans to walk through a replica set and create GIFs of themselves fighting deadites. 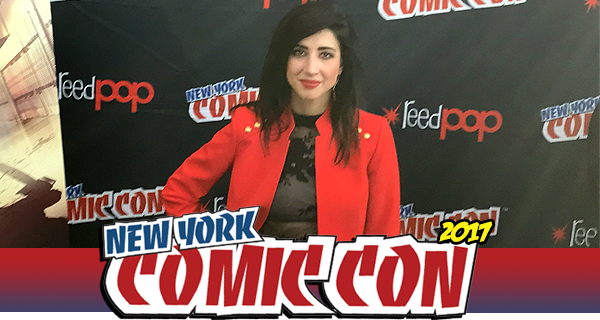 On Saturday, the show’s stars Bruce Campbell, Dana DeLorenzo, Ray Santiago, Arielle Carver-O’Neill, and Lindsay Farris treated fans to a special sneak peek of the season 3 premiere, and conducted a panel discussion and Q&A, before heading back to the main convention center to sign autographs and taking photos with fans. 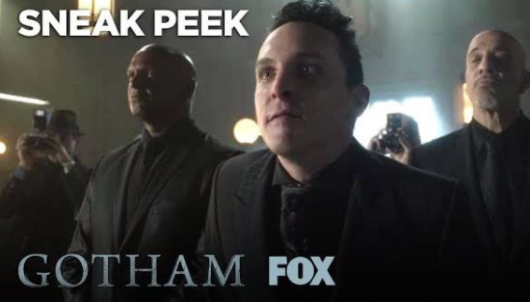 During the convention, I got to speak to the cast members of the series about their experiences on the upcoming season. 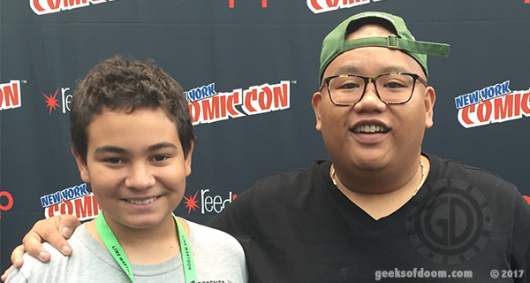 Jacob Batalon (right) aka Ned aka The Man in the Chair from Spider-Man: Homecoming with Olympus Athen’s son Brandon (left) at NYCC 2017. Photo by Olympus Athens for Geeks Of Doom. 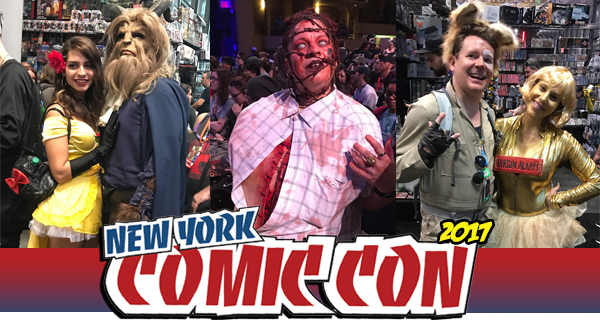 New York Comic-Con was so much fun this past weekend, and one of the highlights of my time was getting to interview “the man in the chair” aka movie-stealer aka Spidey’s best friend aka Ned also known as Jacob Batalon. Spider-Man: Homecoming was one of the best Spider-Man movies in years, and one of the many reasons was Batalon’s utter glee as Peter Parker’s (Tom Holland) sidekick. 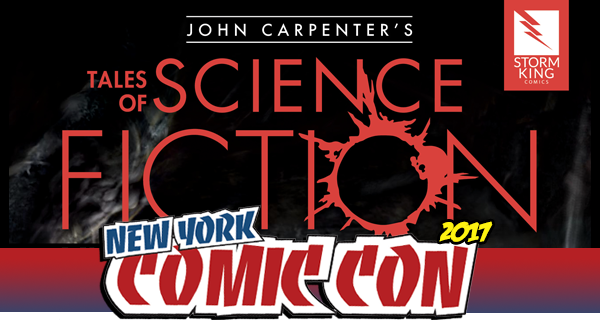 New York Comic-Con stormed the Javits Center this weekend, and one of my favorite booths was Booth #1946 for publisher Insight Editions. 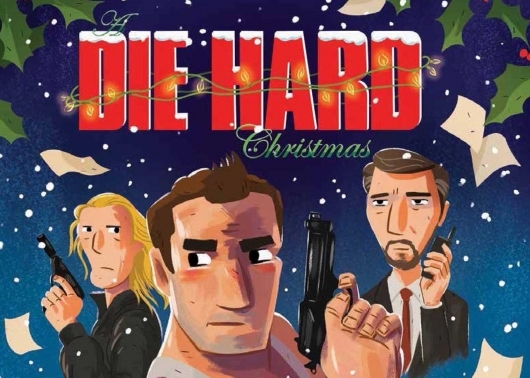 Just browsing the beautifully bound, wonderfully illustrated volumes was enough, but then I spied a holiday gift for my husband – A Die Hard Christmas: The Illustrated Holiday Classic by Doogie Horner.